Hilarious and touching, The Canal Boat Cafe series will appeal to fans of Game of Scones, Wickham Hall and The Grand Reopening of Dandelion Cafe. 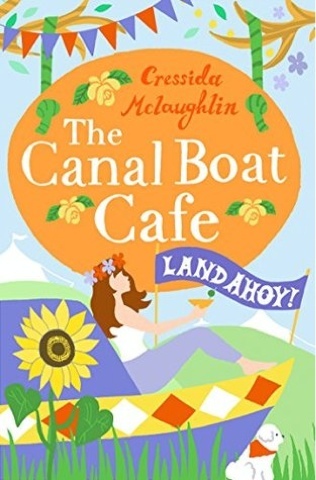 Summer Freeman has been trying to make a go of the Canal Boat Café, but her love life is in rough waters. Mason, the handsome photographer from the boat next door, has left Willowbeck, and Summer’s Bichon Frise, Latte, misses his Border Terrier, Pocket, almost as much as Summer misses Mason. But the sunshine has arrived and with the help of the roving river folk who are in Willowbeck for a festival, Summer tracks him down. The course of true doesn’t run smoothly and when the unthinkable happens, Mason and Summer must face up to their past if they are to save Willowbeck and the community she has grown to love. Will Summer finally drop anchor and call Willowbeck her home? Review: This is the 4th, and final, part of this e-serial revolving round the cafe housed in a canal boat and the experiences of its owner. The complete Canal Boat Cafe novel is to be published soon, along with some bonus material should you prefer to read it in its entirety. In this instalment, the main characters are all there again - Summer, the owner of the cafe, the locals in the town of Willowbeck where her boat is moored, her neighbouring boat owners, and a group of traders based on other canal boats. The romance that was developing nicely between Summer, and her 'floating neighbour', Mason, seemed to have hit stormy water at the end of the last part of the serial, and we are left wondering if they can rekindle their relationship. There is plenty of other drama in this last part of the story as well. In fact, the tension is kept up right to the end. I have really enjoyed this story right from the first part. 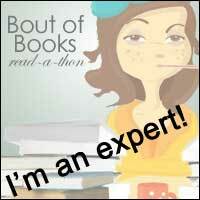 There has been a strong and varied cast of characters in each instalment and a great deal of action too. I think it would make a great holiday read, and might well encourage a few of us to take to the water for our next break.